Rita Mercieca, RN, oversees Northwell Health’s strategic affiliation with Maimonides Medical Center to establish Northwell’s presence in Brooklyn and deliver high-quality care to the borough’s diverse communities. She most recently served as executive director of Long Island Jewish Forest Hills. A registered nurse, Ms. Mercieca joined Northwell Health in 2002 as a patient care services coordinator at Long Island Jewish Valley Stream (formerly Franklin Hospital). 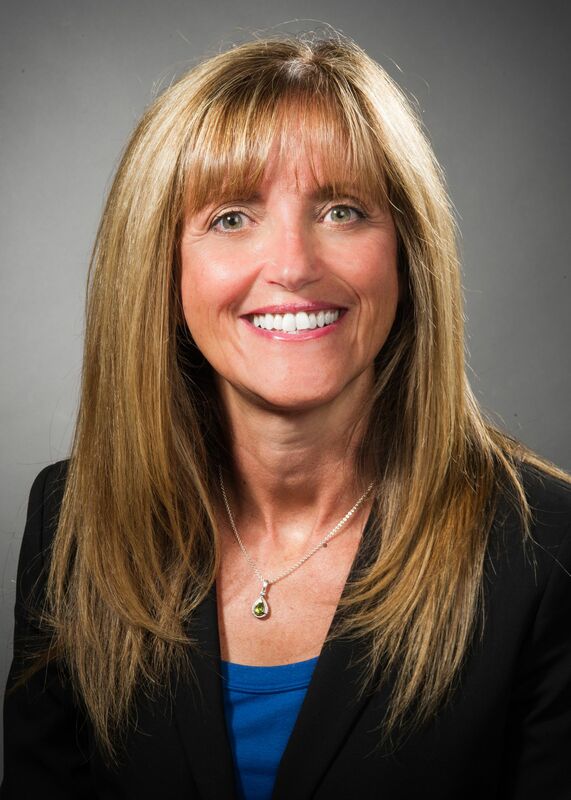 In 2008, she was appointed associate executive director and nurse executive at Forest Hills, and later became the hospital’s executive director in 2011. During her tenure at Forest Hills, Ms. Mercieca’s leadership and strategic vision led to significant improvements in the hospital’s financial performance and efficiency measures. Earlier in her career, she held a number of nursing leadership positions at the former St. Vincent’s Hospital and Medical Center. Ms. Mercieca holds a bachelor of science degree in nursing from Adelphi University and an MBA from Regis University.